And you can see a post giving a broad overview of our stash here. So let’s get this said right at the beginning, a lot of people don’t like Alva Nappies. This is because they are made in China, now while some people may object to this, there is certainly an up front cost to reusable nappies and that does have go be considered. We got our first Alva nappy after we won an online competition. We’d seen the lower price tag and the fact they only come with a single insert and had been put off by that. However these nappies have become a staple of our stash. First of all we were impressed by the quality of these nappies. They feel well made, the poppers are sturdy, but un-pop at the right amount of force meaning that you’re not just tugging on them hopping that the fabric doesn’t rip. The soft fabric that sits against your baby’s skin is also extremely soft, and quickly pulls any moisture away from the baby leaving them feeling relatively dry to the touch when the nappy is removed. The pockets of the nappies are also a decent size, and while the insert that comes with the nappy is certainly enough for short periods, there is plenty of room in the nappy to add additional inserts for ensure that the nappy can be worn for longer, and without fear of leaks. Alva nappies are also easily adjustable for your baby’s size, using poppers to make the nappy bigger or smaller, allowing you to find the perfect fit. Perhaps one of the best things about Alva nappies however is their eye catching and beautiful designs. One of the many benefits of reusable nappies is that they can look extremely attractive, and Alva nappies certainly embrace this fact. The sheer quantity of designs means you are sure to find something that you like. So as we mentioned above, Alva nappies are produced in China which we know might put some people off of purchasing these nappies. The real drawback however is that these nappies only come with a single insert. And while this is plenty for short periods of wear, we don’t feel that it really gives you the peace of mind that you’d want from a nappy. We are fortunate that we have a number of spare inserts in our stash, others just starting their collection won’t have such convenience. The white fabric is also a little prone to staining, while these does not effect the quality of the nappy, it can be touch unsightly. That said, we found that successive washes removed the stains with ease, and the use of napisan (or something similar, we use Bio D Nappy Fresh). It says a lot that of the nappies we’ve purchased for Gracie, the one nappy that we ensured that we had on hand was the single Alva nappy that we randomly had. Since that I have purposely purchased more Alva nappies for pad out our collection and provide us with more tolerance when it comes to washing and drying our nappies. More than this we intend to purchase more Alva simply because we love the designs, trust the quality, and find that, simply put, they fit Gracie extremely well. 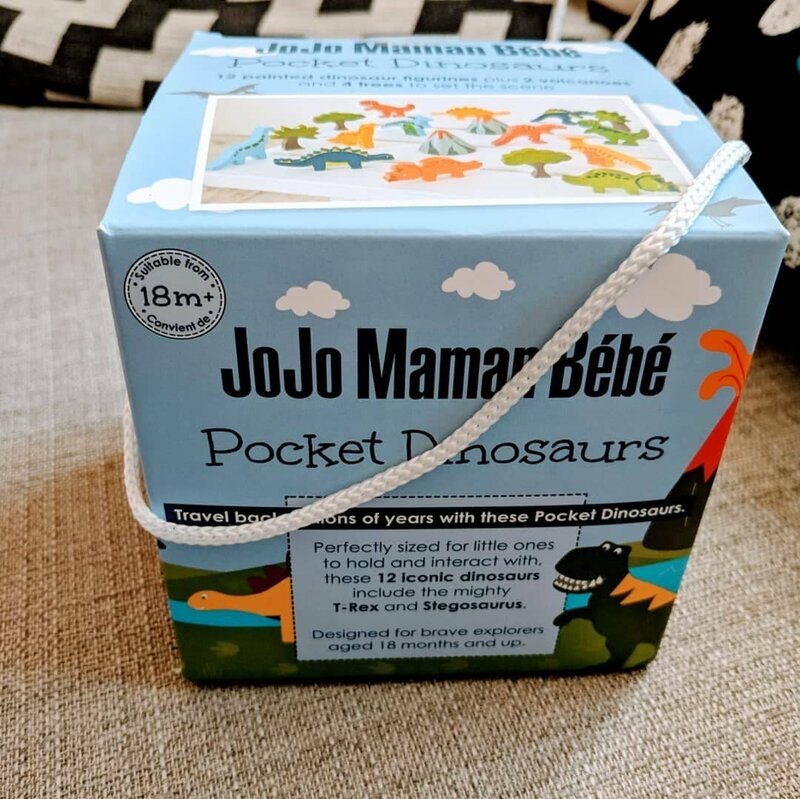 If you are just starting out along the road of reusable nappies, then perhaps these are not a great place to start, but if you have a collection, or are looking for a few statement pieces then I couldn’t recommend them highly enough! However I would suggest a purchase of additional inserts (especially charcoal ones that fit these well).